Why build with New Home Solutions? New Home Solutions is a multi award winning builder home grown right here in Townsville. Darryll Gilchrist leads a team of qualified and experienced designers, project managers and builders to deliver consistent quality in every home we build. ​New Home Solutions has qualified and experienced home designers working in-house, to keep control over innovative designs and turnaround times that impress. By avoiding architectural drafting fees from outside contractors, we are able to pass the savings onto our clients. 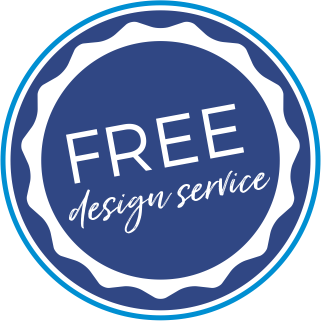 This has resulted in us offering a free home design service to all of our clients. This applies to anyone choosing one of our plans and wanting to make a few changes through to someone wanting to design their own custom built home from scratch. 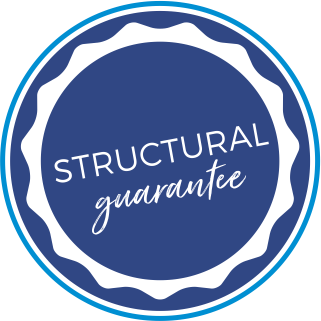 Each and every home built by New Home Solutions is backed by our structural guarantee. 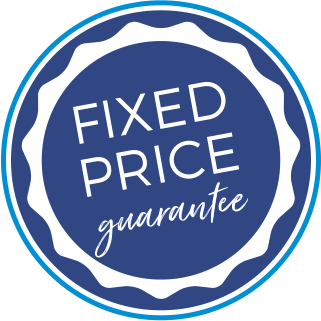 The terms and conditions of the guarantee are written into your building contract, so you know you are purchasing a quality home, engineered to stand the test of time. All New Home Solutions clients are made aware of their build time upfront. We stick to this build time, handing you the keys to your new home on the day we promise. We know how exciting it is moving into your new home and we won't delay you at all. Our commitment to quality every step of the way ensures each and every New Home Solutions client will receive the very best materials, service and workmanship possible. With many years experience within the industry, we have built our reputation on quality service and a quality finished home that we will be as proud of as you are. Over the years, we have been awarded with many building and design awards, a real testament to the quality standards from everyone within our design and building team. These awards have included design awards, display home of the year awards and more. 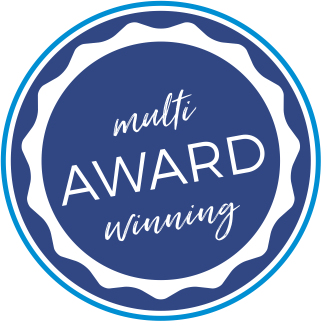 To view our awards, please click here. 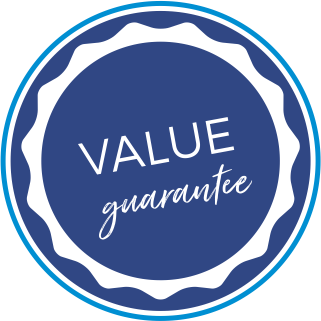 Our homes all come with our New Home Solutions value guarantee. We build homes for first home buyers, couples, families and investors to be used as homes or rental properties. We agree that building a home is a significant investment, and ensure we pack as much value into every home as possible. All clients can have peace of mind knowing their investment will stand the test of time. In fact, many real estate agents have commented that they know the re-sale value of a New Home Solutions home will be strong. I would like to discuss building a new home. If we had to list all of the positives to building our first home with NHS, it would take forever! Some of the stand outs would definitely be the team working for NHS. Every single person that we dealt with was friendly, helpful, caring and professional throughout the entire process. We had friends building at the same time as us and they didn’t even meet the owner of the company they were building with so you can imagine our amazement when we not only got to meet Darryll but he was the person that was in constant contact with us for the many months of the building process. ​ This house, that was just a plan on paper for so long, had become this amazing house which we could now call our home! Everything about the house was faultless. We still to this day could not think of any one thing that we would change in the design. We made many friends through this process that we will have forever. We have recommended NHS on several occasions to our friends and family and each of those that have gone on to build with Darryll and his team have been equally as happy with their homes also. We would not hesitate to build with them again and again and again.